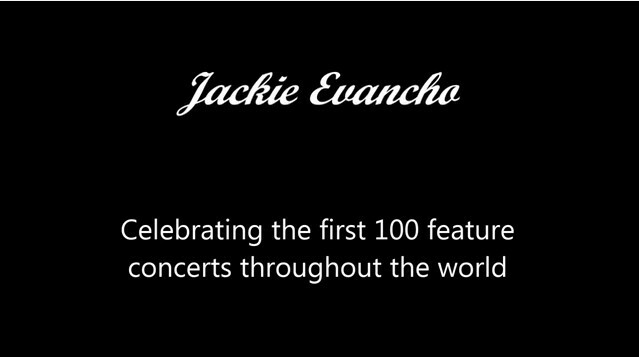 This fan tribute video celebrates the first 100 concerts that have featured Jackie Evancho since 2011. 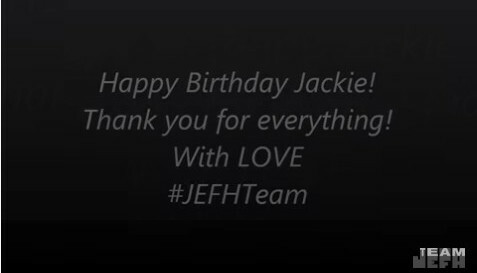 Jackie has put on concerts throughout the world and this video illustrates her journey using Google Earth. On August 10, 2010, Jackie Evancho stunned the music world with her first performance on the 5th season of America's Got Talent. 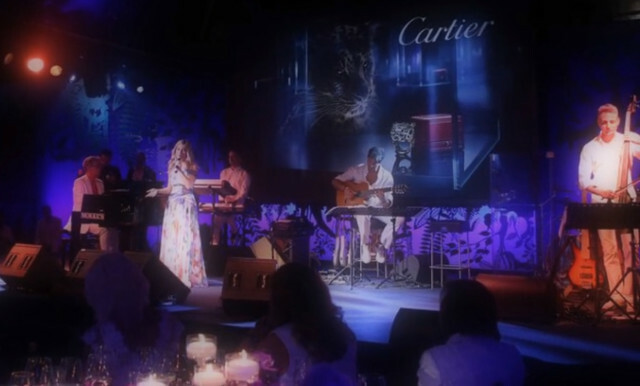 Jackie is recognized as one of the biggest stars to come from the show and is now an internationally acclaimed singer. 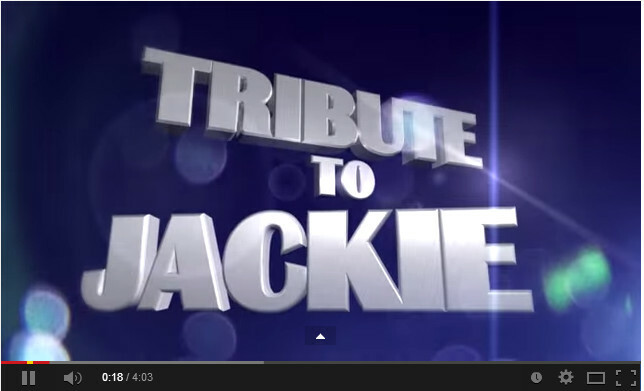 This video is intended to showcase Jackie's performances around the timeframe of her appearance on AGT. 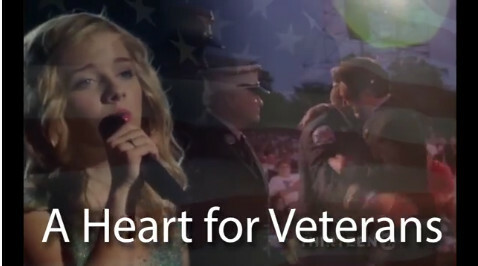 All Jackie Evancho Fans Brasil's Timeline photos in just 10 minutes. 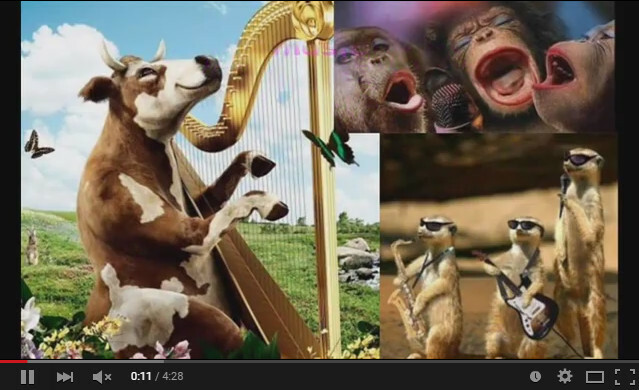 Every single image makes this video unique and precious. It's a lot of work, wish you appreciate it. New year is coming, We hope passing it with to you, with Jackie, wishing everyone a year filled with peace, joy and love. 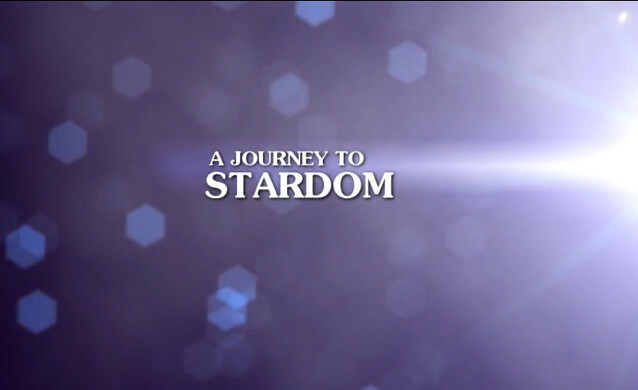 Her Journey from AGT 2010, to her new Album "Awakening" 2014. Ihr Weg von AGT 2010, bis zu ihrem neuen Album "Awakening" 2014. A tribute to Jackie, her talent, her work and her lovely personality. Ein Tribut an Jackie, ihr Talent, ihre Arbeit, und ihre außergewöhnliche Persönlichkeit. Ein kleiner Video-Querschnitt ihrer Karriere von 2010-2014. 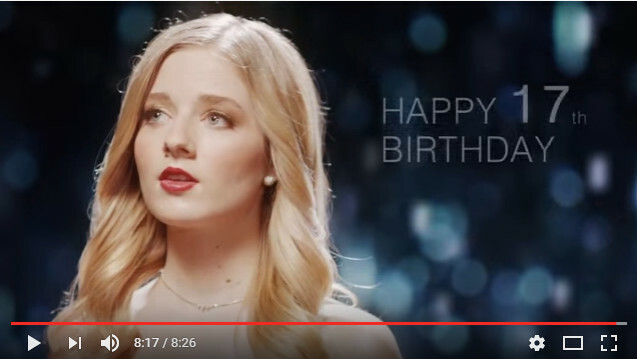 This video is a tribute to Jackie Evancho. The pictures begin with her AGT appearance and chronologically capture important moments in her career to the end of 2013. Enjoy the memories and the ride! 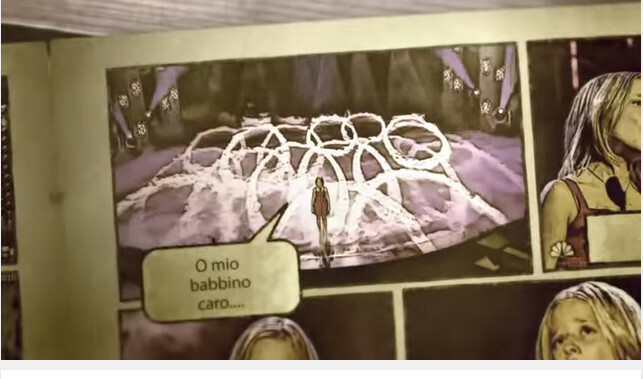 I suppose that many, many people have had similar epiphanies when discovering Jackie Evancho. I just had to do something about it. 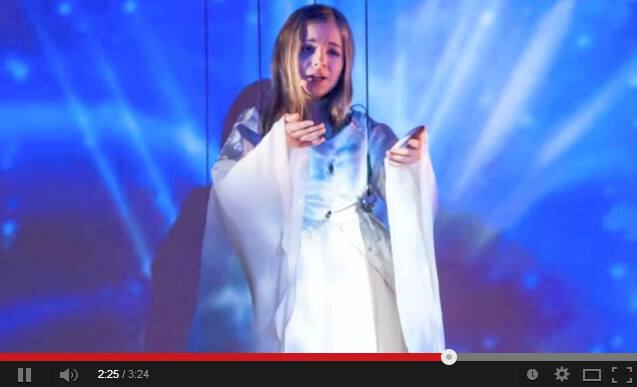 A tribute to Miss Jackie Evancho, the little girl with a superb entchanting voice that words can not describe. Superlative. Fantabulosa!!! 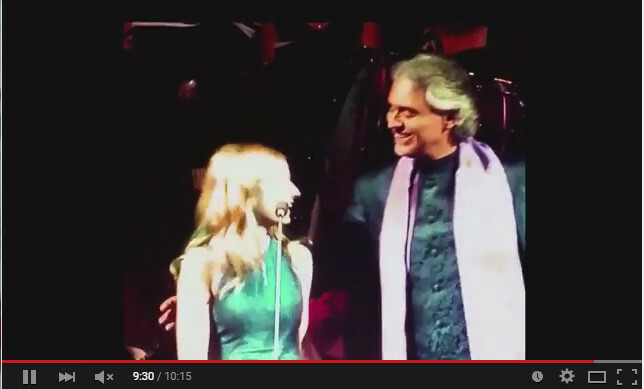 A tribute to Miss Jackie Evancho - the early days. 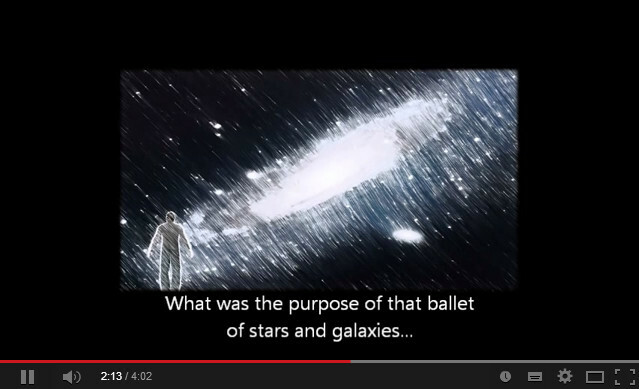 Note: This video includes a sample of Jackie's music from the Dream With Me CD. If you enjoy it, get yourself a copy!